Your smile is yours forever, and we want to make it as easy as possible for you to receive the best orthodontic care whenever you need it. We offer very flexible payment plans, including a no down payment option and payment in full with a discount. 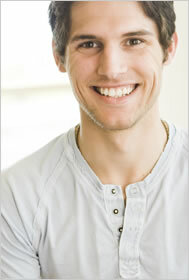 We accept almost all orthodontic insurance plans. If you have insurance that will be covering any portion of your orthodontic treatment it will be deducted from your total fee, thereby reducing your out of pocket expense. Our office will take care of all the necessary paperwork in filing your claim so it is hassle free for you. If you do not have a patient login, please call us or let us know at your next appointment, and we will gladly help you set up your own personal account.